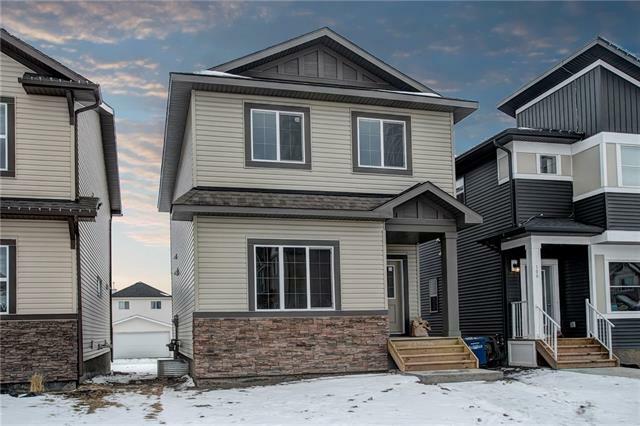 Introducing this gorgeous home with attractive curb appeal! 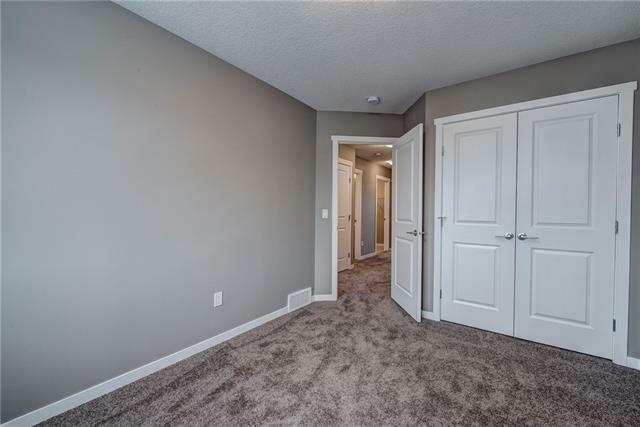 The home sits in the highly desirable & newer Reunion community! 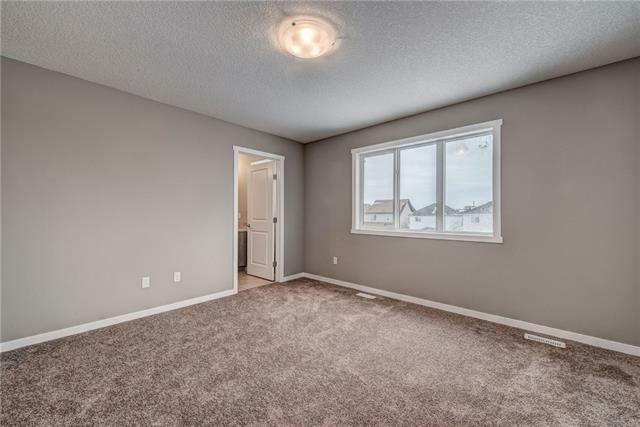 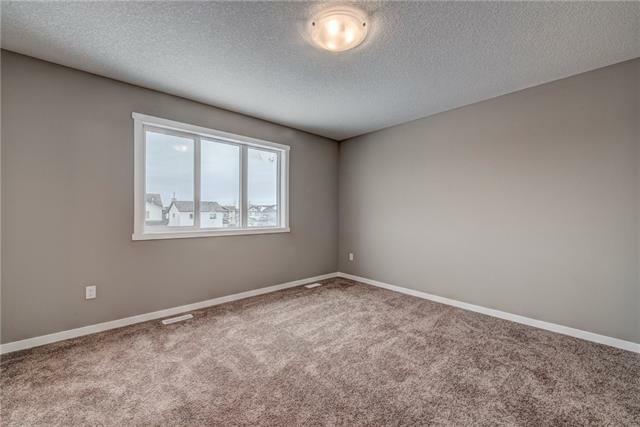 Enter through the foyer & you will first find the brightly lit living room immediately to your left. 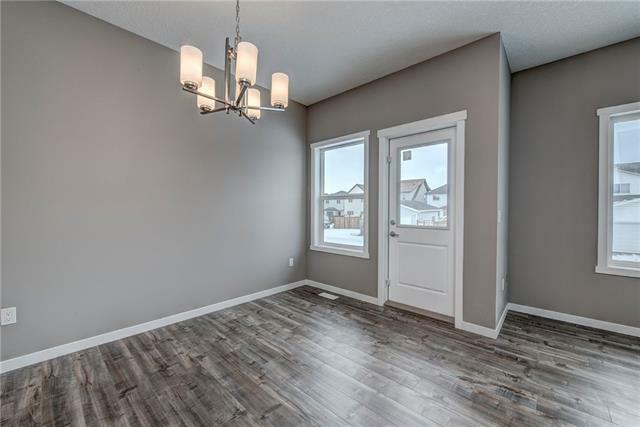 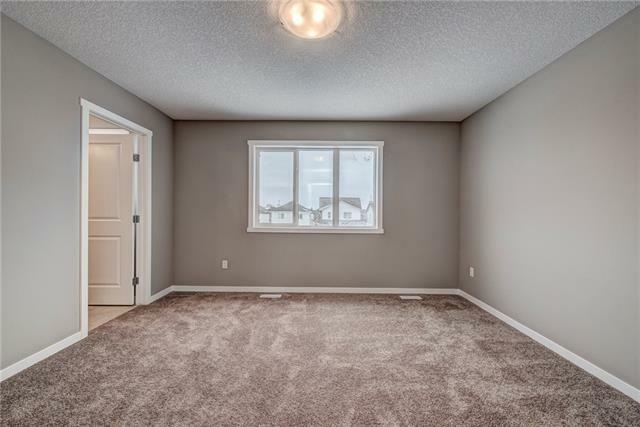 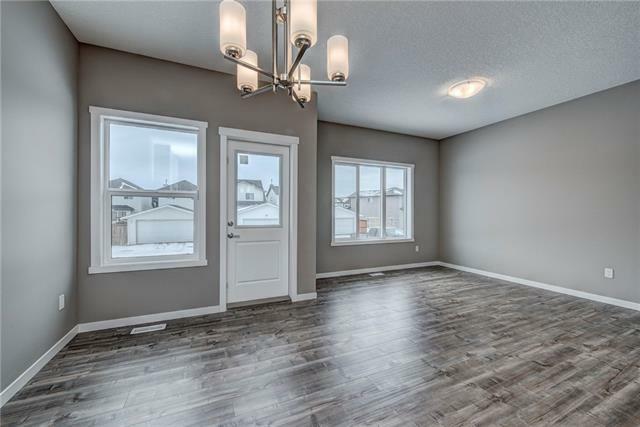 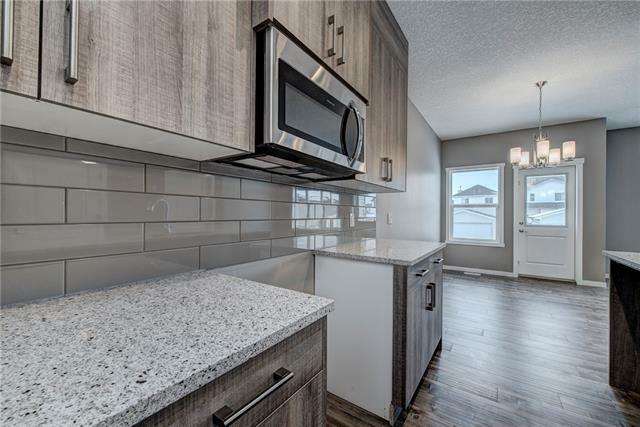 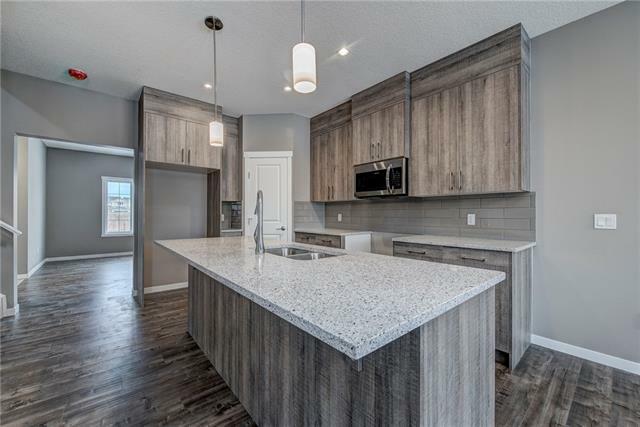 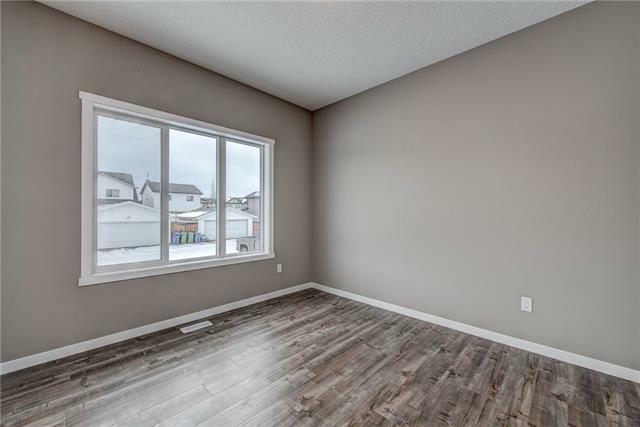 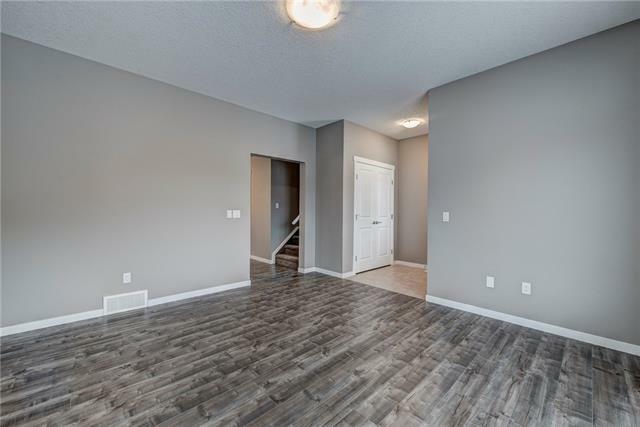 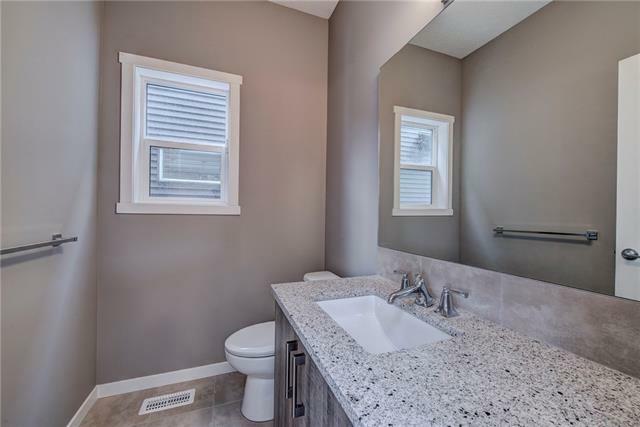 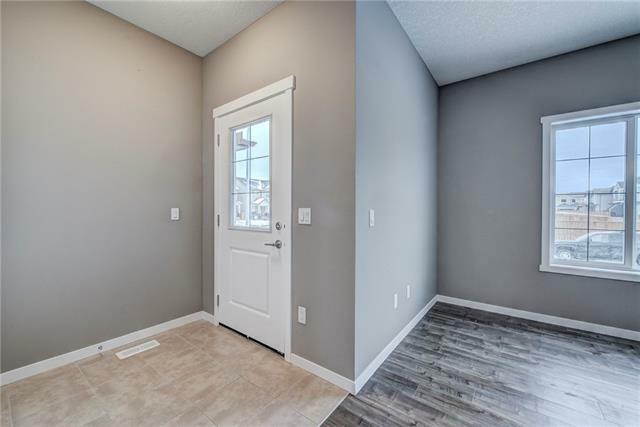 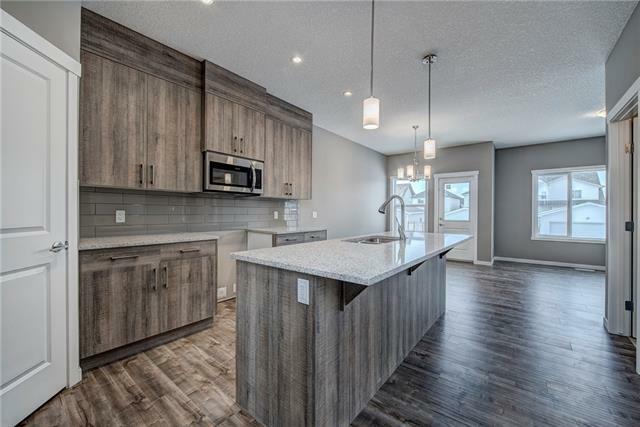 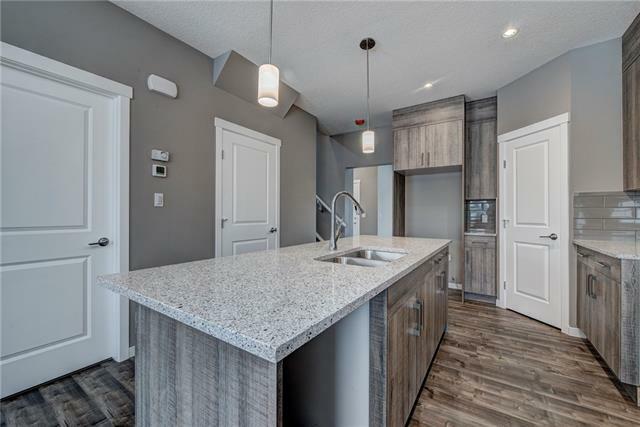 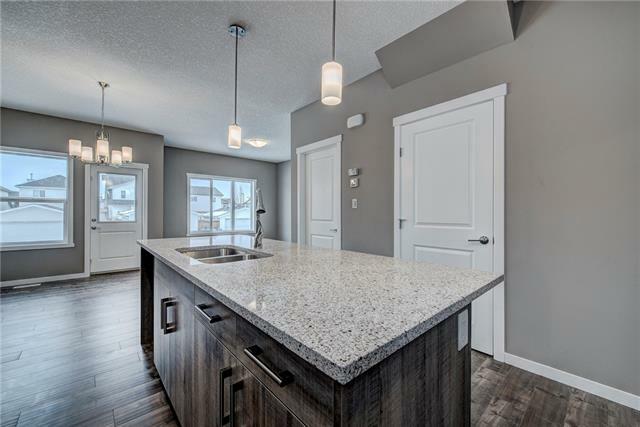 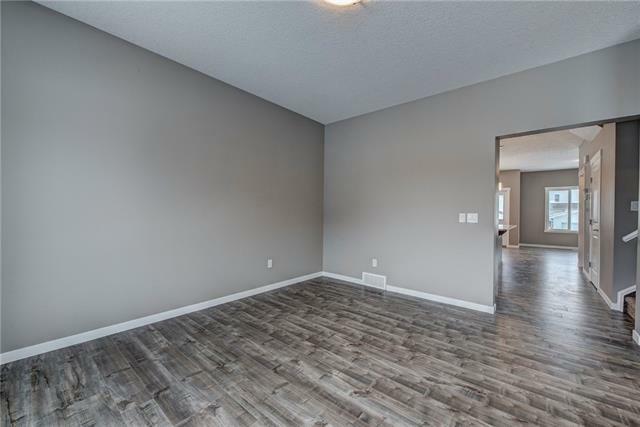 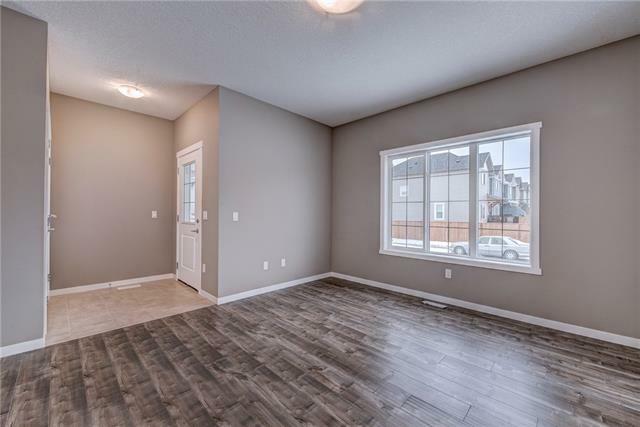 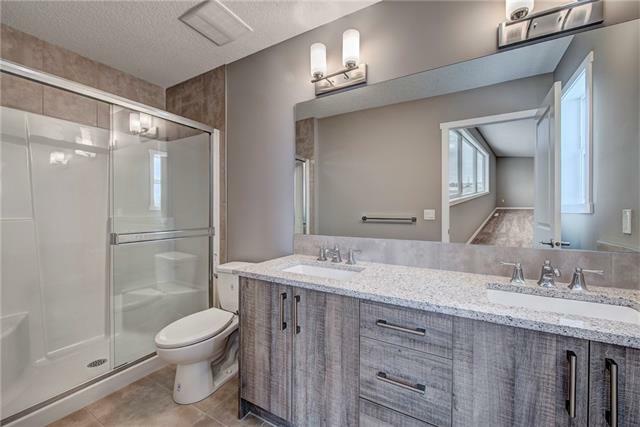 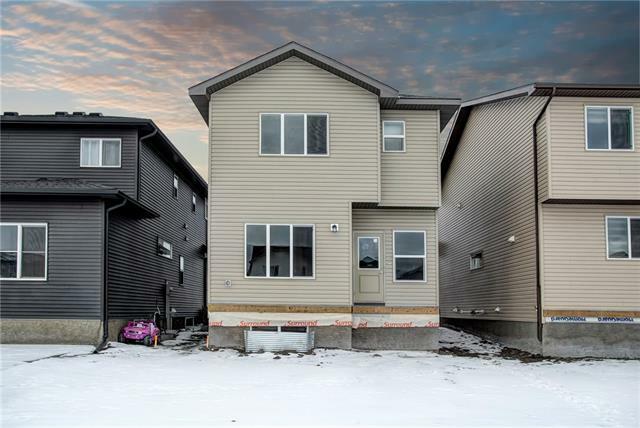 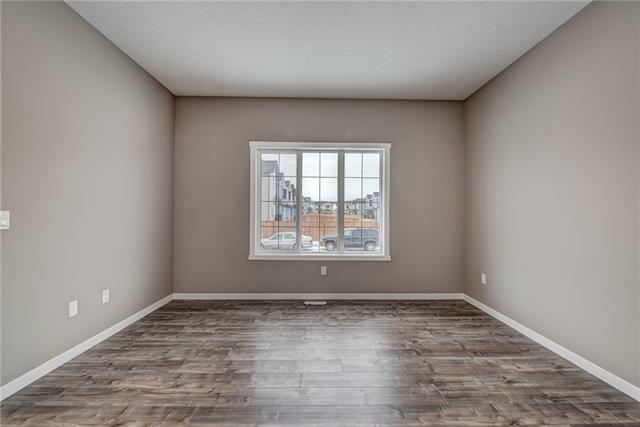 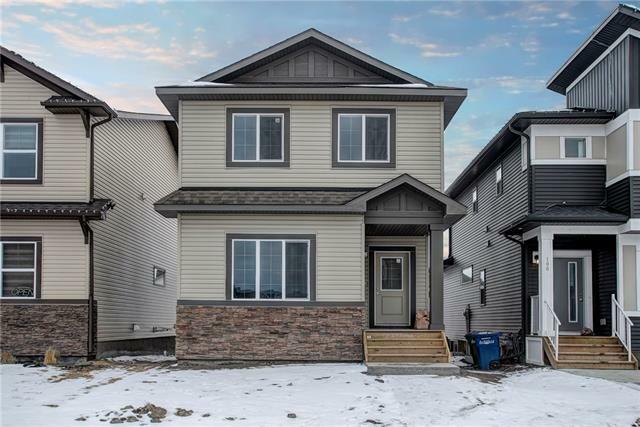 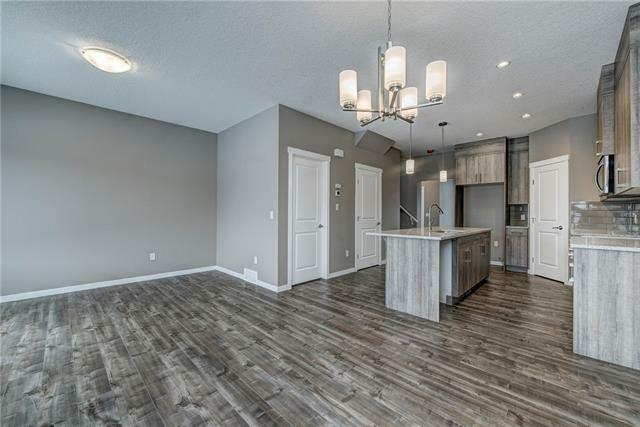 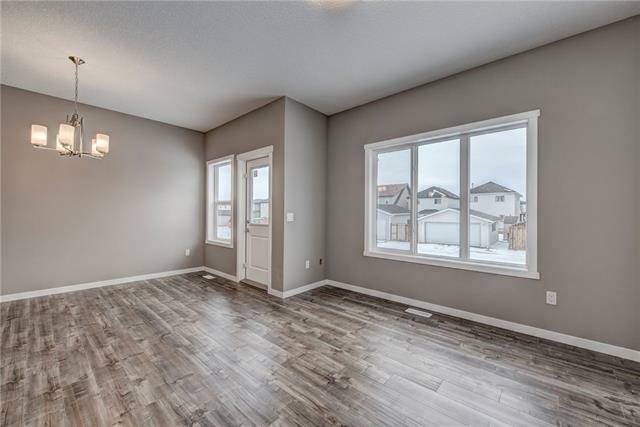 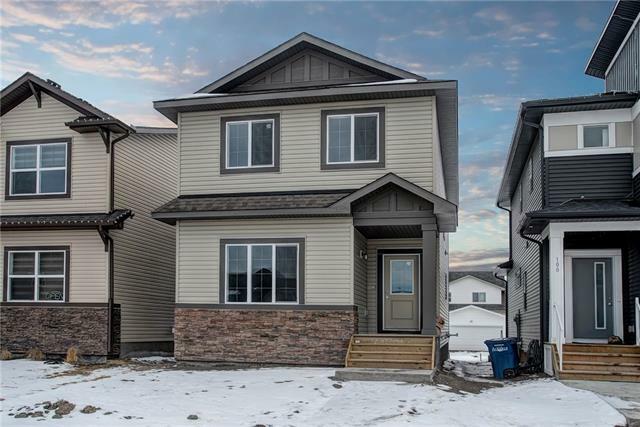 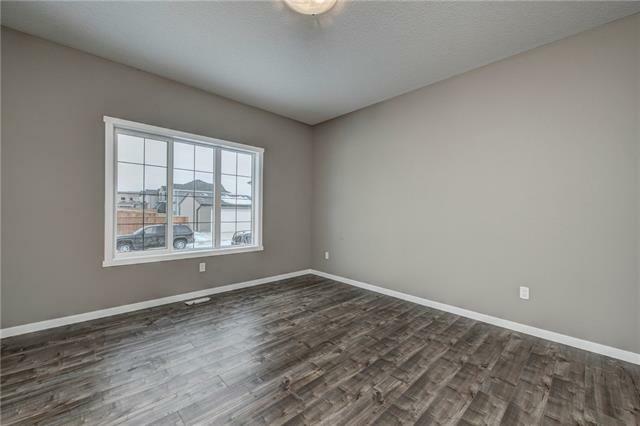 Just a bit further you'll pass by the stunning kitchen finished with modern colours, gleaming counter tops, back splash & ceiling height cabinets. 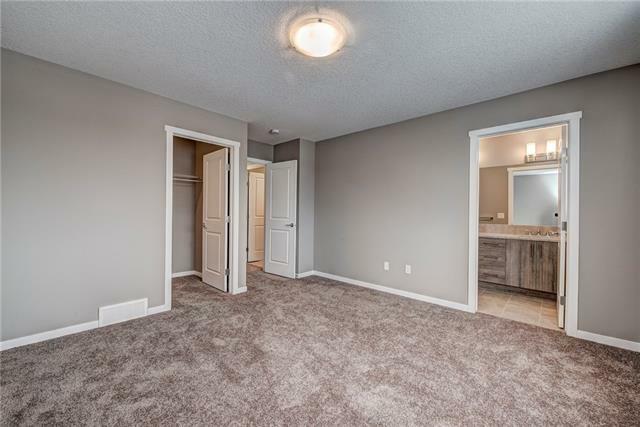 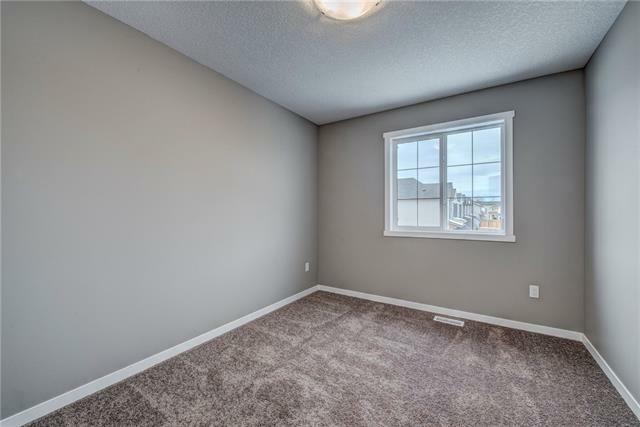 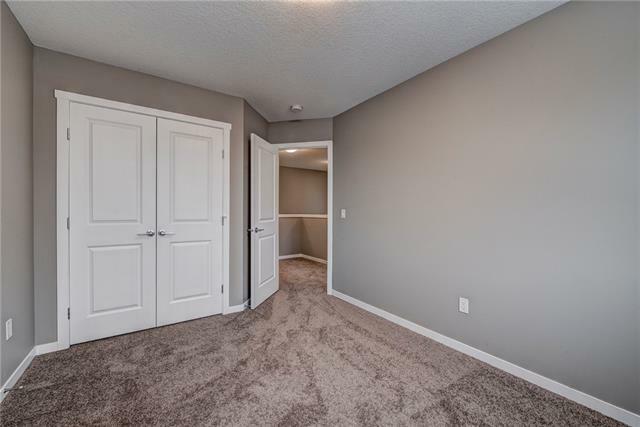 The dining room & family room are in an open that makes the best use of the available space. 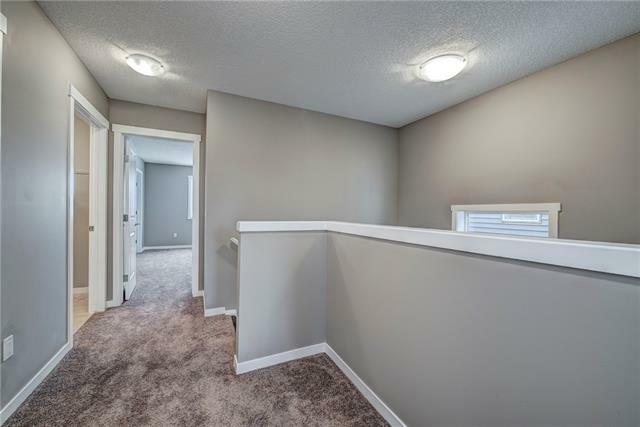 As we make our way up the stairs we find the vast master bedroom with its well sized walk-in closet as well as 4-pc ensuite. 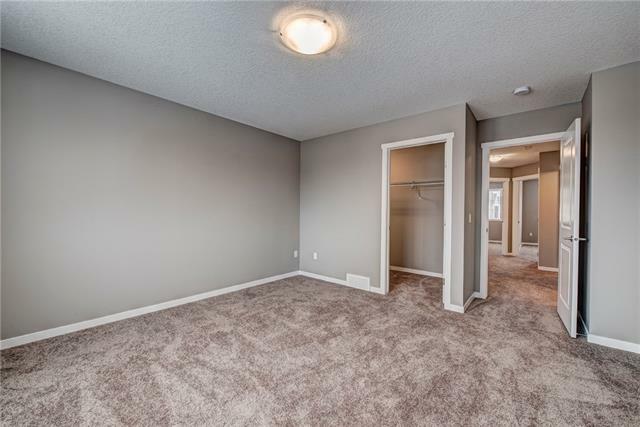 On this level we also find 2 additional spacious bedrooms, another 4-pc bath & laundry room. 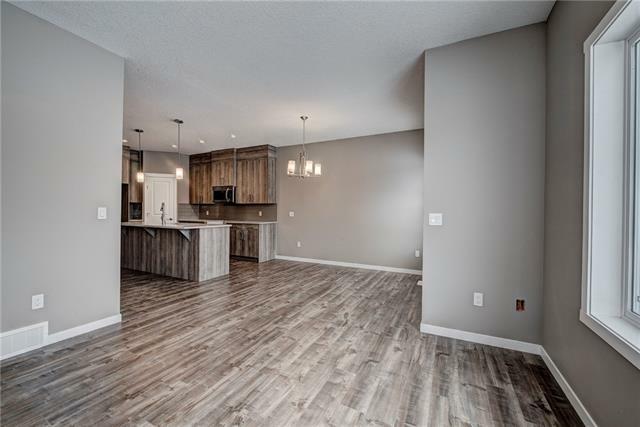 The lower level is yet to be developed, allowing you to plan and finish it however you may please! 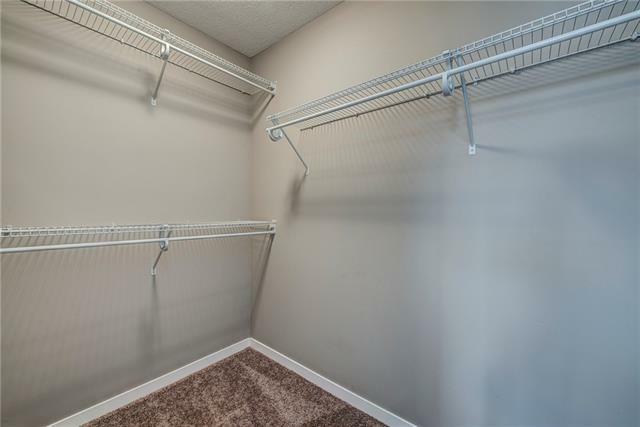 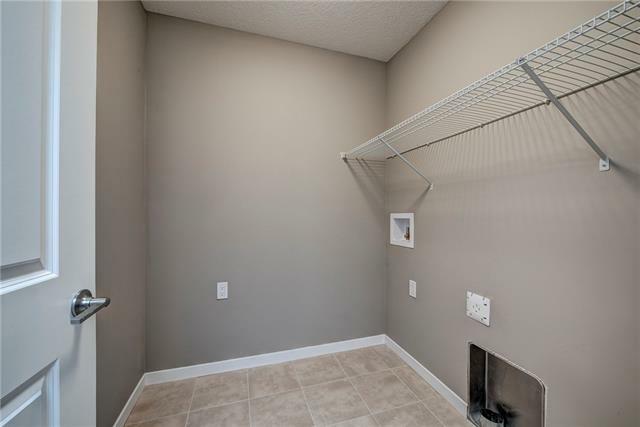 The home is located conveniently close to several parks/playgrounds, schools, shopping and much more! 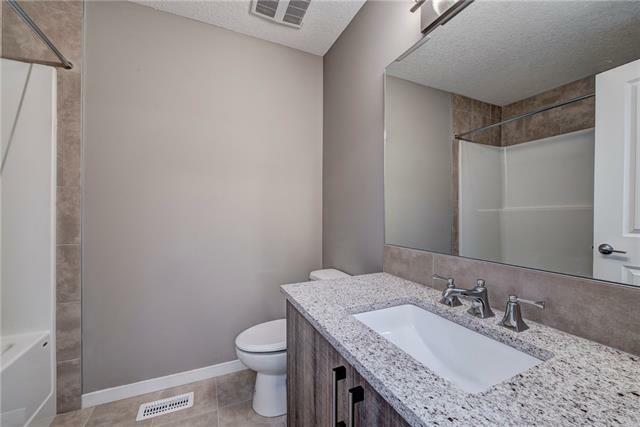 This property is listed by RE/MAX Real Estate (mountain View) and provided here courtesy of Donna Leigh Abbott. 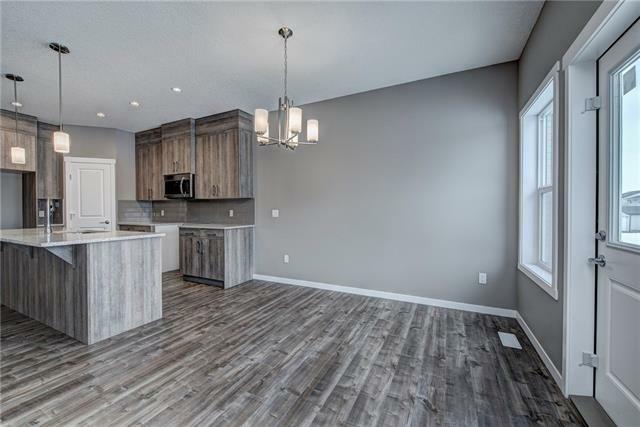 For more information or to schedule a viewing please contact Donna Leigh Abbott. 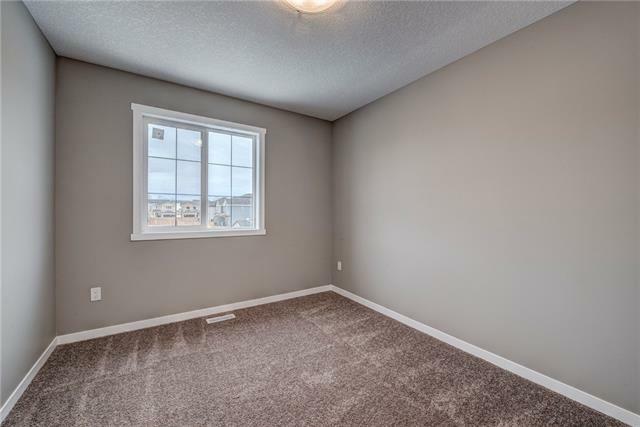 This site's content is the responsibility of Donna Leigh Abbott, licensed Salesperson in the Province of Alberta.